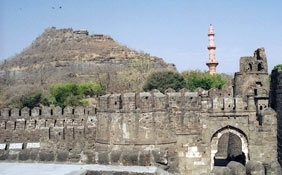 India is proud of its rich and interesting history. Once upon a time it was the wealthiest country of the world. 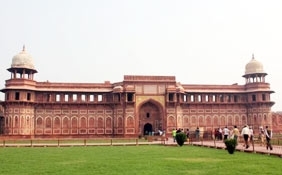 Its rich cultural history is reflected in the famous Heritage and Historic sites. 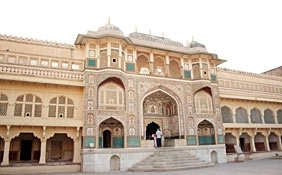 The Golden fort at Jaisalmer and other forts and palaces at Jaipur, Jodhpur, Bikaner, Ajmer, and Udaipur are good examples of the Rajput architectural splendor. If you speak of Indian history, then Jainism and Buddhism- the two major primitive religions- play an important role. The Dilwara temple at Mount Abu, the Buddhist monastries at Gangtok, Shimla and other North Eastern region have attracted tourists from far and wide. 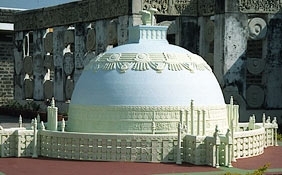 Besides the marble stone carvings, these temples are famous for their stone and glass sculptures. 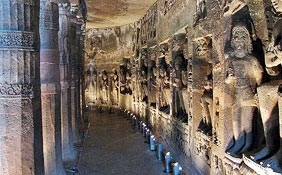 Exploring the best Heritage and Historic sites in India is not complete without a visit to the Ajanta Ellora caves. The exclusive sculptures done on the walls of the caves are the proof of the magnificent artistry of the historical artisans. The temples at Khajuraho display similar features. 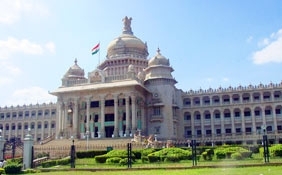 Other popular Heritage and Historic sites in India includes Golden Temple Amritsar, Gwalior fort, Humayuns Tomb, India gate, Qutub Minar, Red Fort, Lotus Temple, Jantar Mantar, Konark Temple, Mamallapuram Temples, Meenakshi Temple, Safdarjung's Tomb, Sanchi Stupa, Umaidbhawan Palace and Victoria Memorial.